Providing efficient care coordination of all available services. During her career Mrs. Garza has worked mostly in health care, but also has experience in working children and adolescents. Mrs. Garza has been serving Veterans, Service Members, and their families 2010 within the VA Health Care System. She was in U.S. Army Veteran (Captain) and served as a training officer in the reserves for almost six years with part of her duties focused on suicide prevention training for soldiers and their families. Mrs. Garza joined the Veteran Resource and Support Center team at Texas A & M University as the VITAL Program Coordinator in February 2018. Her duties include direct clinical care, VA healthcare coordination, and outreach/education for Veterans, faculty, staff, and community members. Stop By For A Visit! 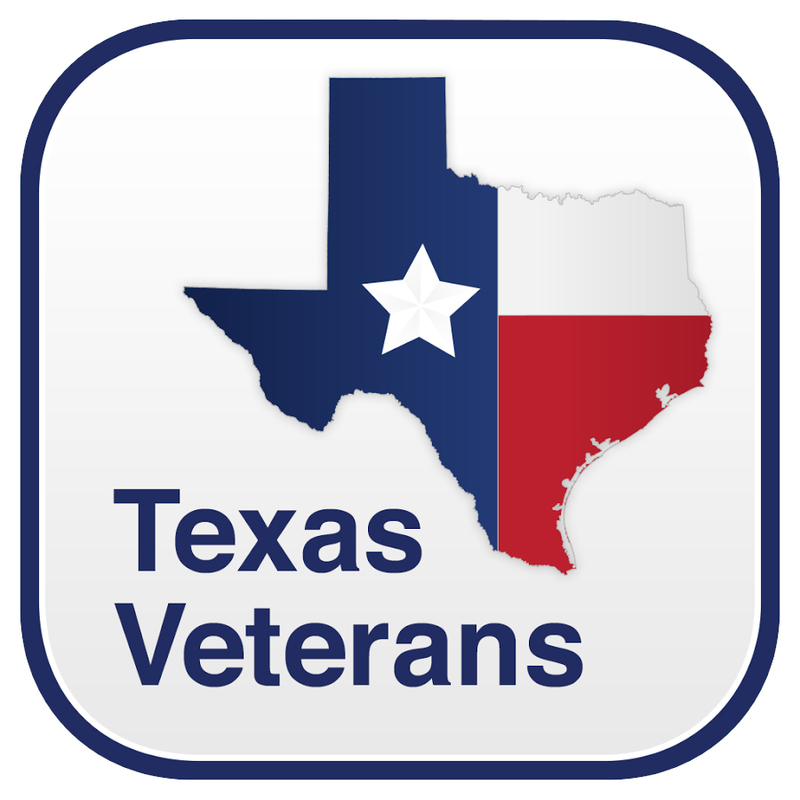 "Access to benefits and resources for veterans, families, and survivors." Let a P.A.V.E. Mentor help you! Need a career or job information? Want to hire a veteran?